It is a fact that even the bravest people on earth think about their mother when they feel confused or scared. It is also a fact that no one is eternal, and we will all die one day. But the chief executive officer of a company, called Humai, tech organization based in LA has started the development of an artificial intelligence software that will collect information of an individual’s chats. The aim of this program is to create artificial intelligence based on someone’s chat messages and allow you to communicate with this person. 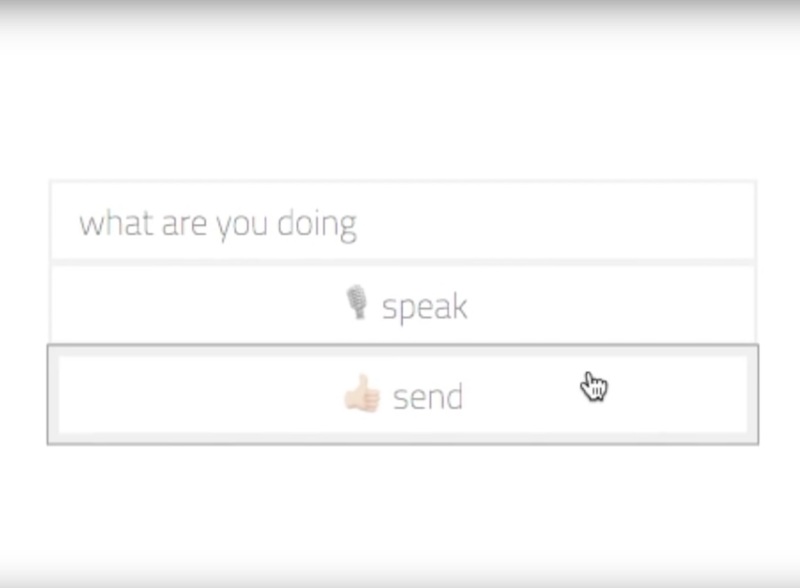 This is known as a chat bot, and it is a very real thing. Primitive AI programs like Siri and Cortana aim to improve our daily lives by automatically responding to a message from our side. This is what Josh Bocanegra, the CEO of Humai is attempting to do – he is recording every chat message ever to be sent from his mother so that he can input it in an AI chatbot. Not only this but the CEO and his mother are also recording many audio messages as well. Josh Bocanegra does not reveal many details on his work, but he accents primarily on how important it is to be alive and how technology could be used to improve this aspect of our lives in a way. So far Bocanegra has revealed that this very chatbot he is working on is leaning to respond to simple questions, like “How are you?” with different answers. The primary reason behind this is the algorithm that is being used by the chatbot which is selective and may assess different questions and how they are asked. The chatbot can even respond to requests such as sending you a picture or other files too. Bocanegra even offers to anyone who wants to make their chat bot for their mothers to contact him on Facebook. The technology is indeed very interesting and we at SensorsTechForum are really interested in seeing it being developed into a breakthrough. Because we all have this special someone in our lives that we cannot imagine them without and such technology may not bring them back one day, but it sure can keep the memory of their personality alive. Threats such as Chatbot may be persistent. They tend to re-appear if not fully deleted. A malware removal tool like Combo Cleaner will help you to remove malicious programs, saving you the time and the struggle of tracking down numerous malicious files. Threats such as Chatbot may be persistent on your system. They tend to re-appear if not fully deleted. A malware removal tool like SpyHunter will help you to remove malicious programs, saving you the time and the struggle of tracking down numerous malicious files. Note! Your computer system may be affected by Chatbot and other threats. SpyHunter is a powerful malware removal tool designed to help users with in-depth system security analysis, detection and removal of threats such as Chatbot. 1. Install SpyHunter to scan for Chatbot and remove them. 2. Scan with SpyHunter, Detect and Remove Chatbot. Ransomware infections and Chatbot aim to encrypt your files using an encryption algorithm which may be very difficult to decrypt. This is why we have suggested several alternative methods that may help you go around direct decryption and try to restore your files. Bear in mind that these methods may not be 100% effective but may also help you a little or a lot in different situations. Note! Your computer system may be affected by Chatbot or other threats. Remove Chatbot by cleaning your Browser and Registry. Fix registry entries created by Chatbot on your PC. Combo Cleaner is a powerful malware removal tool designed to help users with in-depth system security analysis, detection and removal of threats such as Chatbot. Step 5: In the Applications menu, look for any suspicious app or an app with a name, similar or identical to Chatbot. If you find it, right-click on the app and select “Move to Trash”. Step 6: Select Accounts, after which click on the Login Items preference. Your Mac will then show you a list of items that start automatically when you log in. Look for any suspicious apps identical or similar to Chatbot. Check the app you want to stop from running automatically and then select on the Minus (“–“) icon to hide it. Remove Chatbot – related extensions from your Mac’s browsers. A pop-up window will appear asking for confirmation to uninstall the extension. Select ‘Uninstall’ again, and the Chatbot will be removed. When you are facing problems on your Mac as a result of unwanted scripts and programs such as Chatbot, the recommended way of eliminating the threat is by using an anti-malware program. Combo Cleaner offers advanced security features along with other modules that will improve your Mac’s security and protect it in the future. 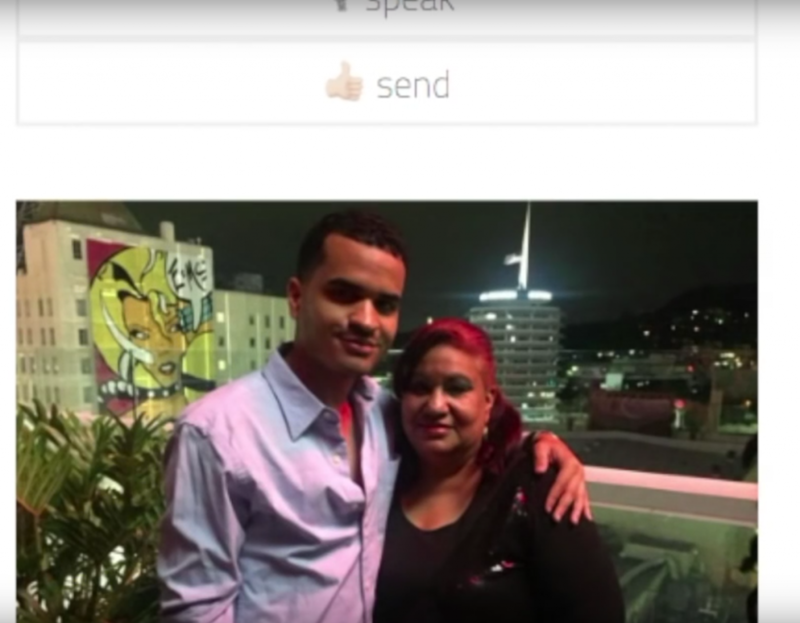 Hey !, I found this information for you: "Man Making a Chatbot of His Mom To Communicate After Death". Here is the website link: https://sensorstechforum.com/man-making-chatbot-mom-communicate-death/. Thank you.